Some pictures of our Deep Half Round with Berger Brothers Half Round Gutters….. 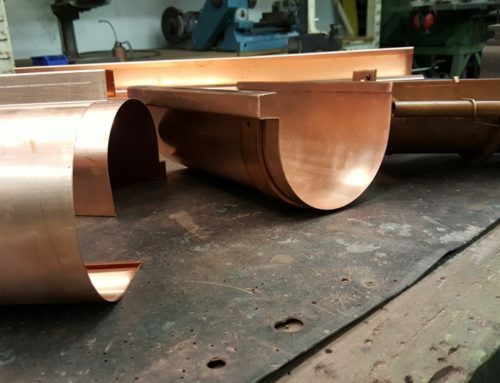 Samples made so we can send them so you can see for yourself the advantages of our Deep Half Round Copper Gutters over any Standard Half Round Copper Gutter. We make the Best Copper Gutter available World Wide!